BCFPB to Audit Fire Prevention Practics on BC Hydro Transmission Line. VICTORIA – The board will audit BC Hydro’s fire prevention practices on four licences to cut associated with the Columbia Valley Transmission Project, starting Tuesday, June 18. The audit will examine fire hazard assessment and abatement practices along the transmission line expansion for compliance with the Wildfire Act and relevant regulations. 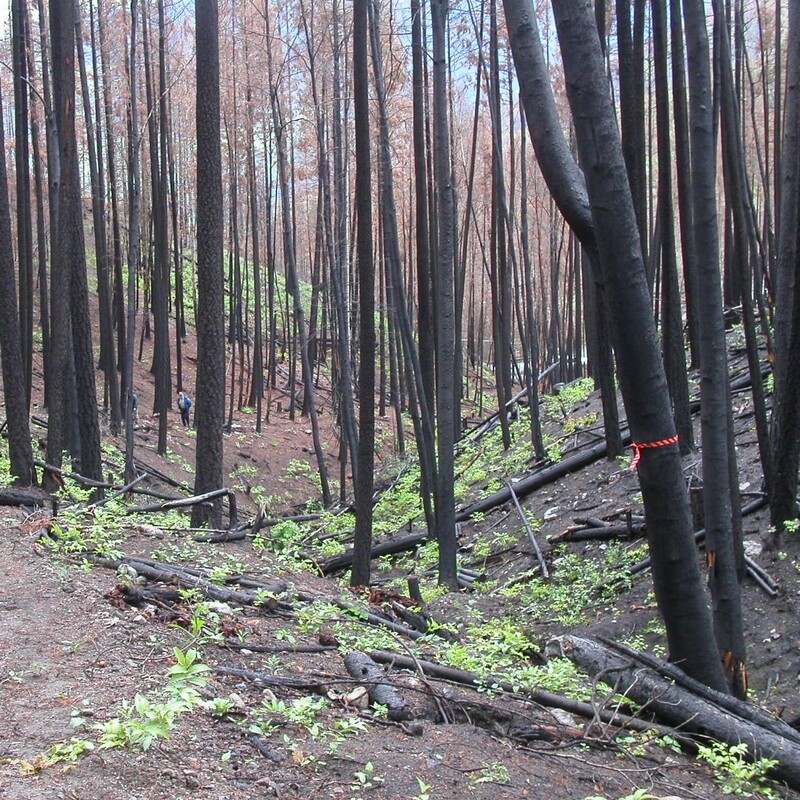 Under the act, a person carrying out an industrial activity, such as land clearing, must take steps to protect forest and range resources from wildfire. The transmission line extends 125 kilometres from Invermere to Golden through the Columbia Valley and is BC Hydro’s most significant investment in the upper Columbia Valley’s electrical system in almost 50 years. The Columbia Valley is a popular recreation destination and is home to a variety of wildlife. This is the first time the board has looked at BC Hydro activities for compliance with the Province’s Wildfire Act.